Caine’s Arcade are a non profit foundation that focuses on helping raise money for less fortunate kids with creative ideas and helping them fund those ideas. Caine Monroy was the kid who started it all, as you see with his YouTube Video, and now the Imagination Foundation is taking care of the details of the foundation for Caine. (who has raised over $400,000 for his future college fund). 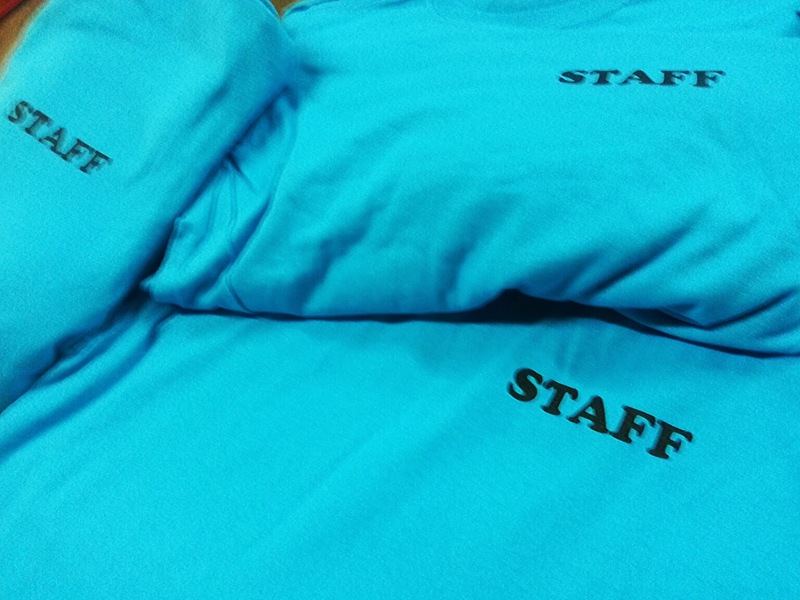 We have been in charge of printing and fulfillment of his merch since day 1. 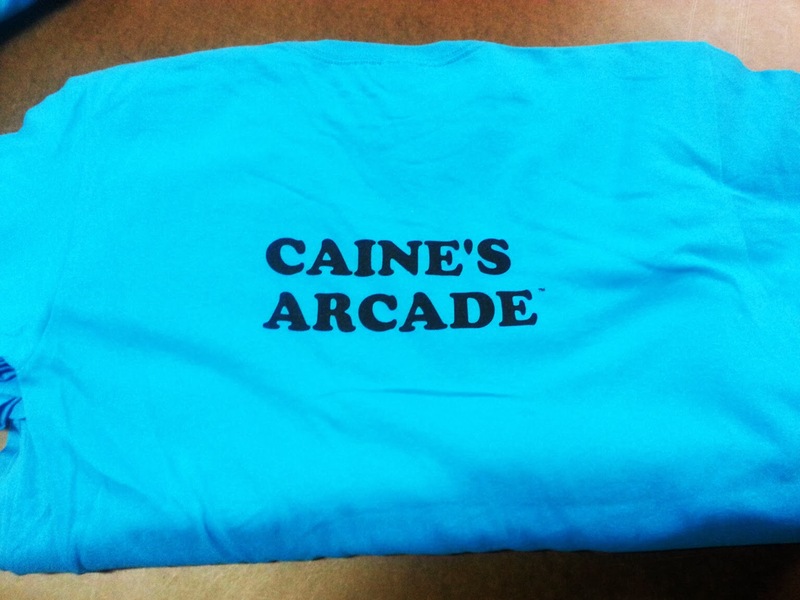 Over the past year, we have printed and shipped over 15,000 shirts for Caine’s Arcade. 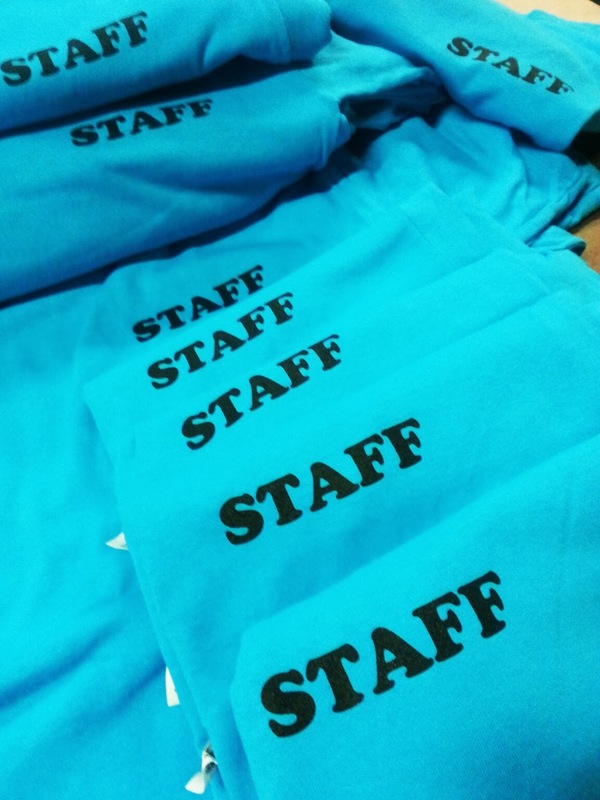 As you can see, sometimes orders are larger than others, but they have always stayed consistent from the beginning. 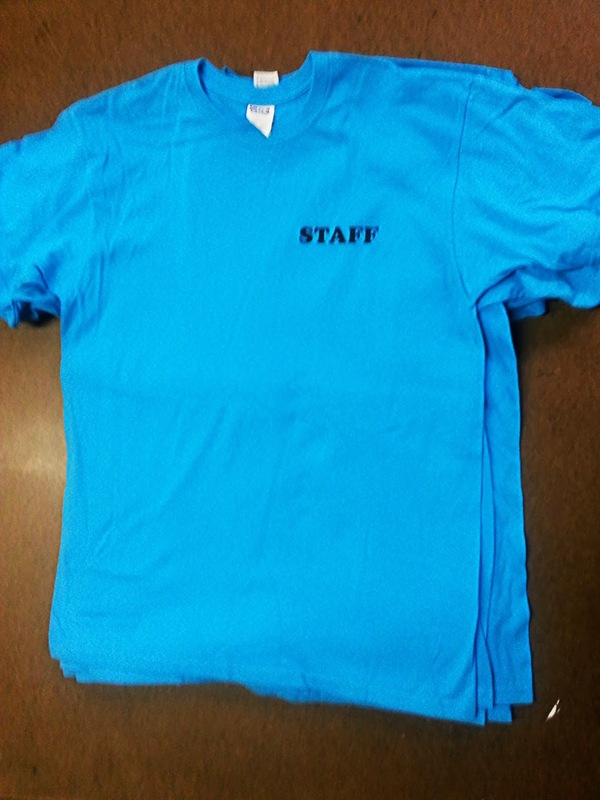 We are very pleased to continue to work with the Imagination Foundation and Caine! !